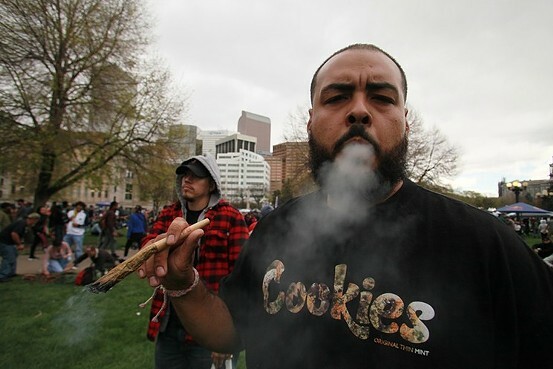 Ask a Stoner: What’s the Fuss About 4/20? Dear Stoner: Is 4/20 really that big of a deal? Other than a free concert drawing a bunch of potheads, I don’t see the fuss. Dairy and I don’t get along these days. Your boy can no longer have a bowl of Cinnamon Toast Crunch before bed without later getting up at least twice, stricken by the dysentery. (If you’re thinking about suggesting almond and soy milk, or whatever, just stop.) It took me some time — and more than a few sleepless nights — to realize the connection between milk and an upset stomach, and then I dropped dairy altogether…but not before significantly altering my sleeping schedule. Evening naps and wide-awake nights had me yawning just as the sun was starting to come up again. I needed something that would help me fall asleep at 10 p.m. and stay asleep, and a jar labeled “Pillow Factory” looked like it might contain just the remedy. 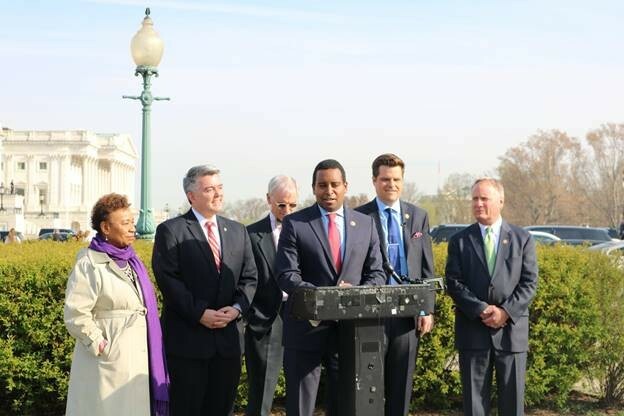 Senators Cory Gardner and Elizabeth Warren just reintroduced their States Act today, April 4, in hopes of guaranteeing states the right to choose their own marijuana policy. The two may seem an odd pairing, but Democrat Warren represents Massachusetts, where recreational cannabis is now legal, and Republican Gardner has pushed the feds before to observe Colorado’s laws regarding marijuana. Representatives Earl Blumenauer and David Joyce have introduced the bill concurrently in the House, and the measure is expected to be heard by a House committee within weeks, according to House Rules Committee chairman Jim McGovern, who’s bullish on its chances. 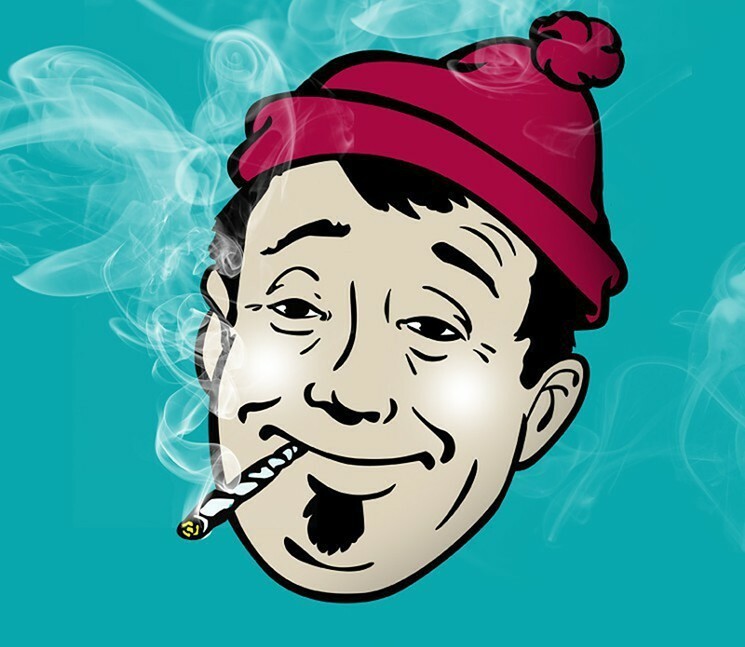 Ask a Stoner: How Does Marijuana Affect My Dreams? By Toke of the Town on April 4, 2019 Culture, Say what? Dear Stoner: I stopped smoking weed recently, and my dreams have been more intense. Does that mean anything? 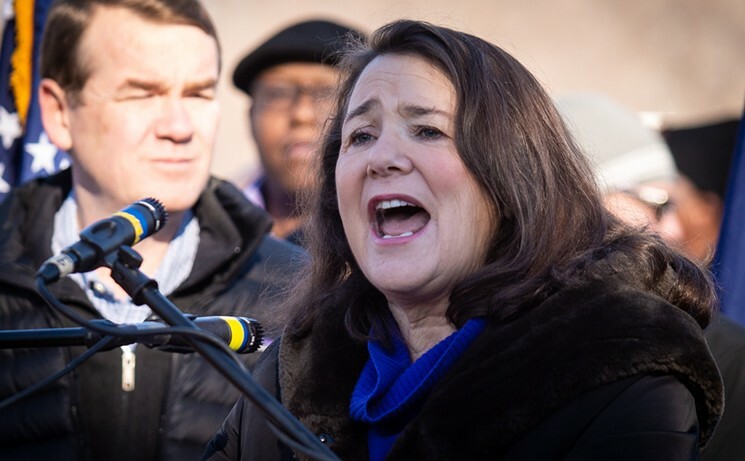 U.S. Representative Diana DeGette’s bill to halt federal marijuana prohibition in states where cannabis is legal was introduced on Monday, April 1, but she insists the issue is no joke. Autism patients can use medical marijuana in Colorado now that Governor Jared Polis has signed a bill into law adding autism spectrum disorder to the state’s list of MMJ conditions. It was no coincidence that the signing took place on April 2, World Autism Awareness Day. Advocates had been pushing the idea for the past two sessions and were successful both times in the Colorado General Assembly. However, previous governor John Hickenlooper vetoed the 2018 bill that would’ve added autism to the state’s list of conditions approved for MMJ, so the measure had another relatively quick go-round through the House and Senate this year. Ask a Stoner: Will Dumping Weed on a Campfire Get Everyone High? By Toke of the Town on April 1, 2019 Say what? Dear Stoner: I know this is stupid, but I’ve always had this fantasy of throwing weed on a campfire and getting the whole crew high. Can that even be done? Spotting a hybrid with genetics worth getting excited about is becoming less common every year. That strain is either some new Cookies hybrid or another spin on OG Kush, and I’ve already had my fill of both. But coming across Bubble Jack, an obvious cross of classic Bubblegum and Jack Herer, finally gave me something to believe in again. With the anniversary of the Emperor of Hemp’s death less than a month away, I figured it was a fitting time to give ol’ Jackie Bubbles a try. 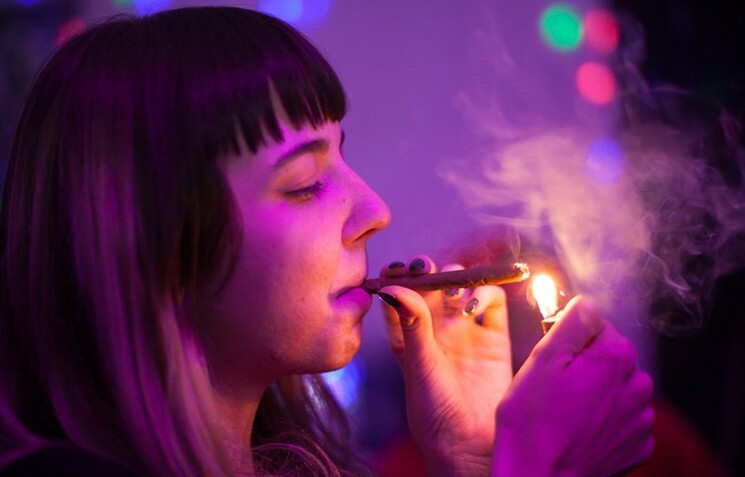 A bill that would allow social cannabis consumption in Colorado dispensaries, hotels, cafes and other businesses passed its first test on Wednesday, March 27, when it moved out of a House committee on a 7-4 vote. Recreational cannabis use has been legal in Colorado since late 2012, but it’s only allowed in private dwellings and establishments, with “open and public” pot consumption banned by the state constitution, despite Amendment 64 being billed as a measure to “treat marijuana like alcohol.” Past legislative efforts to create a licensing system for social consumption businesses have failed, but sponsors of House Bill 1230 are confident of their chances this year. 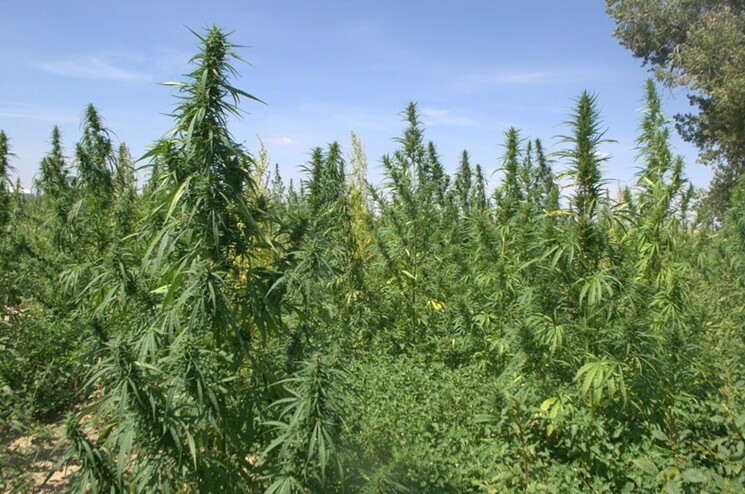 By Toke of the Town on March 26, 2019 CBD, Hemp, Say what? Hemp-derived cannabidiol is being used across the country to treat anxiety, pain, inflammation and skin disorders. 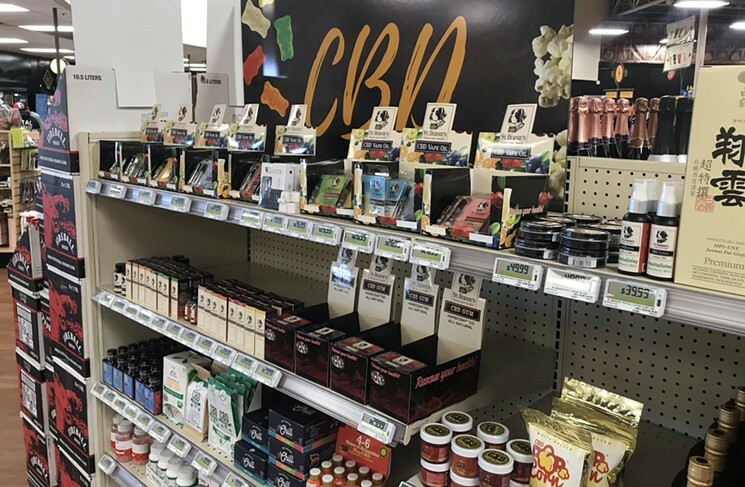 Now two metro liquor stores are hoping that CBD can also alleviate falling beer sales. Total Beverage’s megastores in Thornton and Westminster were feeling the heat from nearby grocery stores that can now sell full-strength beer in Colorado, according to store manager Rick Morgan, so he and fellow executives starting brainstorming.